Optical System : Din standard TC series objectives, optionally / plain optical system. 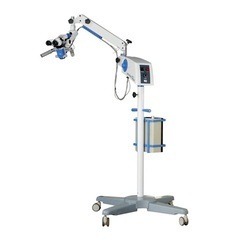 Main Body : A most durable, sturdy & elegant designed body for utmost convenience to use and to accept several optional accessories as multipurpose system microscope. 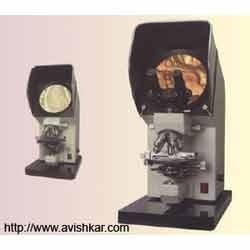 Our organization is well known in the market for providing a broad assortment of Atomic Force Microscope - Cypher to our clients. These products are manufactured using quality tested components. The 10° angle of convergence in the Greenough optical system secures excellent image flatness with a large depth of field. For ICSI with Narishige Micromanipulation, with Bright field, Phase and Relief Contrast and Various Options. - Very high quality imported lenses. - 1000x with warm stages & regulator.